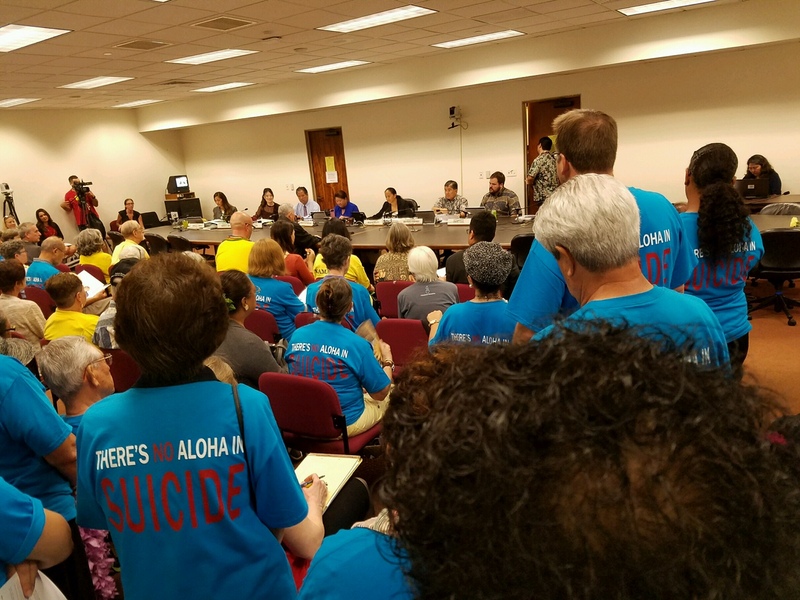 Earlier this month, Hawaii Death With Dignity, a group which promotes doctor-prescribed death, held a meeting at their state capital announcing Hawaii was the 4th state to legalize assisted suicide. This is flat-out incorrect on several grounds. First, assisted suicide has been specifically legalized in only two states– Oregon and Washington. In addition, due to a 2010 court decision in Montana, a physician there who aided in a suicide would, at a criminal or civil trial, be allowed to try to claim that the victim consented. Second, despite well over one hundred legislative efforts, pro-assisted suicide forces have yet to be successful in any state legislature. 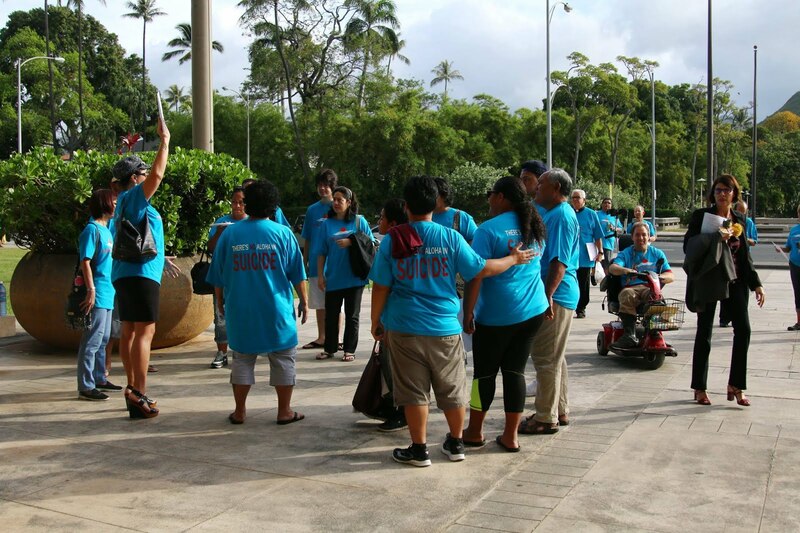 They have come close to victory many times, even in Hawaii, but have thus far only been successful using two ballot initiative campaigns. 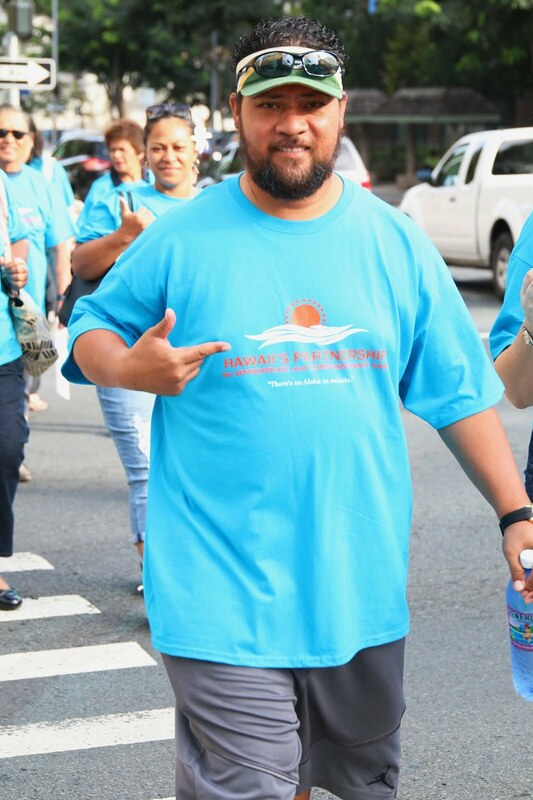 So why would Hawaii Death With Dignity announce the state had suddenly legalized doctor prescribed death?